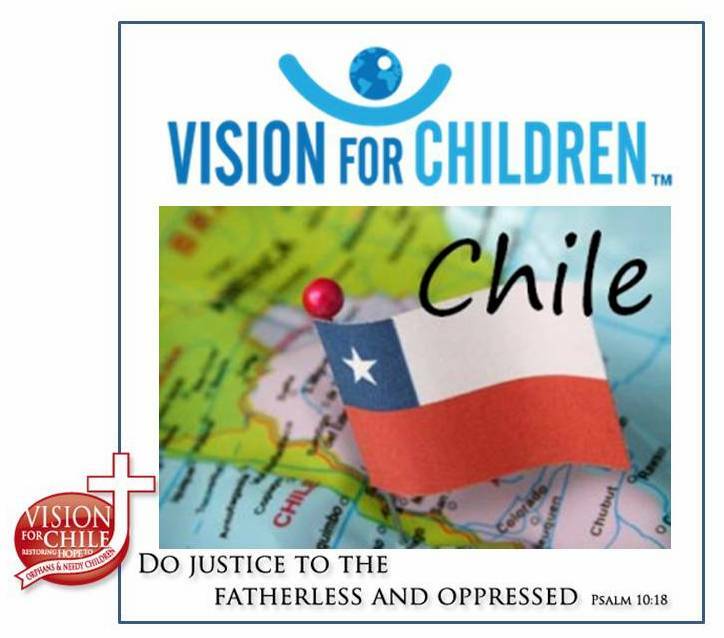 Vision for Children Chile is a Christian ministry, involved in construction projects designed to improve the living conditions of homeless children and the staff in Christian and Missionary Alliance orphanages in Chile. Although construction projects are our main objective, we are also involved in ministry with the children and the staff. Through parties related to cultural events and styles, gifts of love are provided and testimonies are shared with the children. Local churches also ask us to share our stories of how we came to know God, to preach the Word of God, to provide musical entertainment, and even give dance and/or theatrical presentations in the churches. 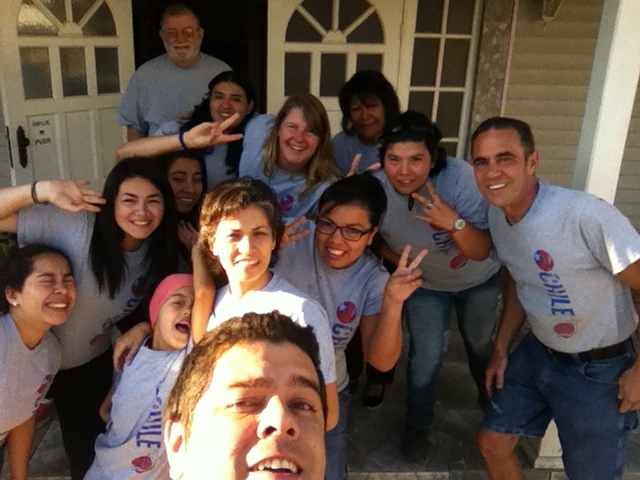 We are also involved in ministry to one another through times of sharing devotionals with the mission team around a meal, or just after-hours in the comfort of sleeping quarters. If you would like to be a part of this ministry, please contact Tom Orme by emailing tomorme@gmail.com or calling him at 615-599-8200 (h), 615-973-9837 (c).